Robert Faulkner is the founder and president of Lexii Corporation, an information technology company that helps its clients sustain competitive growth and market share by maximizing technology throughout all aspects of a company’s business model. Robert is a hands on leader who is involved in every phase of the client engagement. With over 30 years of professional experience in IT infrastructure, development, and operations, including application availability, data security and network performance, Robert has transformed his company into an IT Managed Services Provider. This model provides Lexii’s clients an efficient way of outsourcing proactive management responsibilities and functions to improve operations and cut expenses. 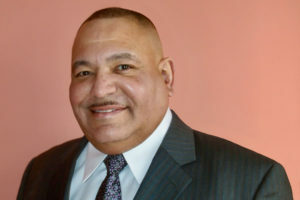 ITIL [Information Technology Infrastructure Library] Foundation certified, Robert serves on the Board of Directors of the Westchester Hispanic Chamber of Commerce. He resides in Ossining, New York.